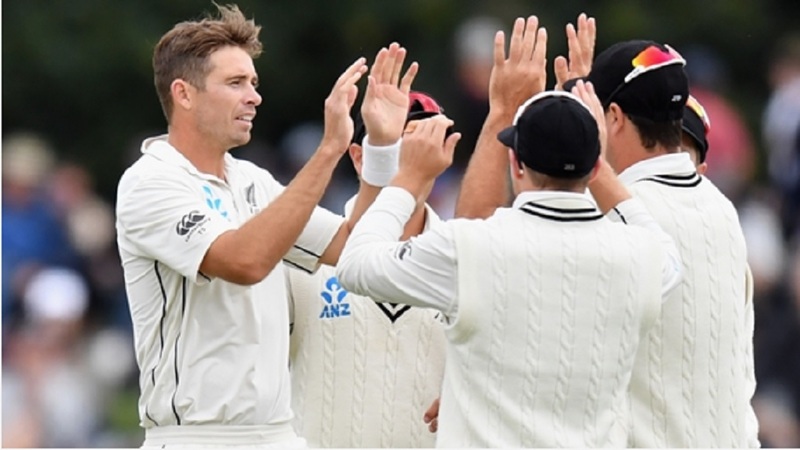 New Zealand took complete control of the second Test against Sri Lanka after a scintillating spell from Trent Boult. Boult ripped through the tourists early on day two in Christchurch, at one stage taking 6-4 in just 15 balls. The left-arm paceman took career-best figures of 6-30 as Sri Lanka were bowled out for 104, giving the Black Caps a 74-run first-innings lead. New Zealand's batsmen showed patience, Jeet Raval (74) and Tom Latham (74 not out) making half-centuries at Hagley Oval on Thursday. That saw the hosts get to 231-2 at stumps – with Ross Taylor (25) joining Latham – to push their lead to 305 runs and put them on track for a series win. 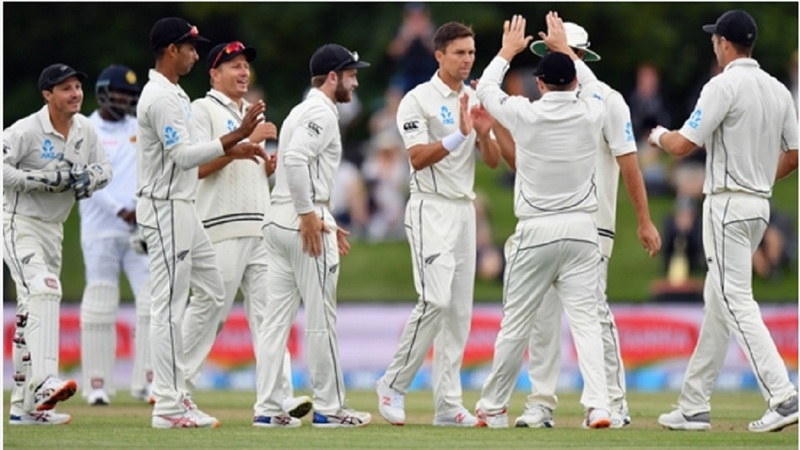 Boult put New Zealand in position with a brilliant spell as Sri Lanka crumbled after appearing in a decent spot. 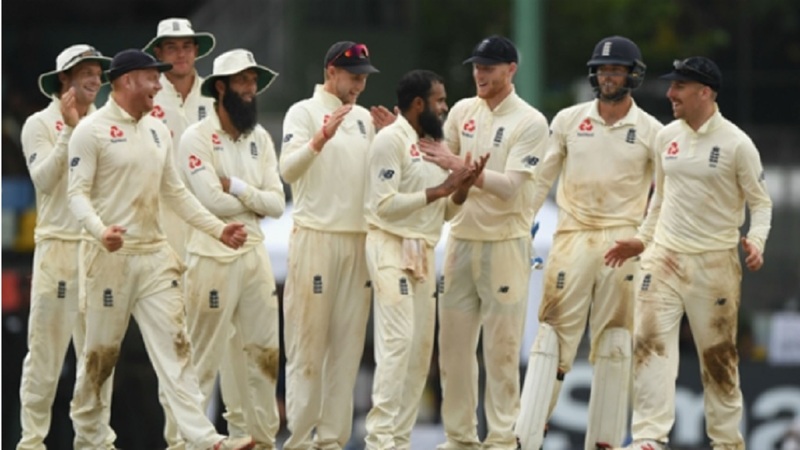 Resuming at 88-4, Sri Lanka lost Roshen Silva (21) and Niroshan Dickwella (4) to catches by Tim Southee off Boult, the latter falling to an excellent diving effort. Dilruwan Perera, Suranga Lakmal, Dushmantha Chameera and Lahiru Kumara offered no resistance. Boult trapped all four lbw – although Chameera denied him a hat-trick – as his swinging deliveries caused major problems. Raval and Latham were patient for New Zealand and the latter was dropped by Chameera on 32. 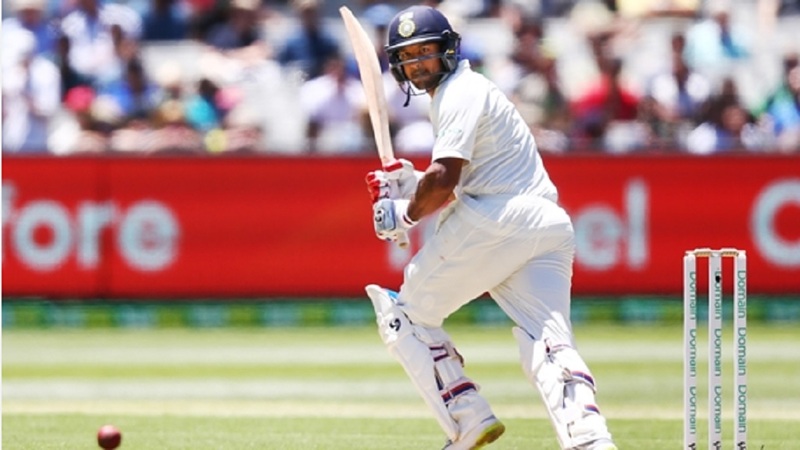 They put on 121 for the first wicket before Raval – having posted his seventh Test half-century – again fell short of a maiden ton. Raval got an inside edge onto his pad off Perera (1-57) and was caught at short leg by Kusal Mendis. Kane Williamson was far busier than the openers before he chased one from Kumara (1-60) to fall for 48. Latham and Taylor continued to push New Zealand further ahead, completing a dominant day for the hosts. Scores in the match are: New Zealand 178 & 231-2; Sri Lanka 104.